Keep in mind that this is not confirmed by Microsoft and I’m not suggesting you go looking for this on P2P sites, although apparently that’s exactly what others have done. In addition to the obvious risks, there’s just not much to fix with the original release. 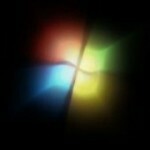 Earlier reports from Microsoft indicate the SP1 will contain mostly minor updates and would be nothing like SP1 for XP or recent Vista service packs. Microsoft confirmed earlier that Remote FX and Dynamic Memory will be new features included with this SP. Both deal with remote desktop and virtualization. 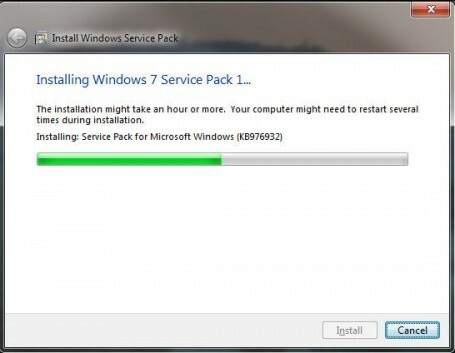 Anytime I see reports of service packs my mind races back to how fast boot times were for Windows XP before any service packs were added. The Pit Blog boot times, dynamic memory, mind races, minor updates, string 6. permalink. I think you must be misreading or missed the quote marks from the quote of the TechSmack article. Um… so basically you’re admitting that you illegally downloaded and installed Windows 7 SP1. How wise is that?